Alberta Central is the heartland of Alberta, Canada. It has miles of open prairie land, lovely rolling foothills, and innumerable lakes. There are dozens of small towns and rural communities here, where you'll find welcoming people, interesting small museums, and good local food. 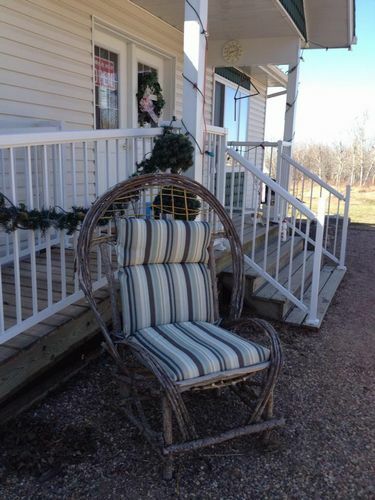 Head to Alberta Central Bed and Breakfasts when you want to slow down and relax. The area around Lac La Biche, northeast of Edmonton, has more than 150 lakes open to visitation. Sandy beaches invite lounging, miles of trails inspire hiking and cross-country skiing, and all that water encourages fishing. In addition to outdoor recreation, there is history to be found here, too. 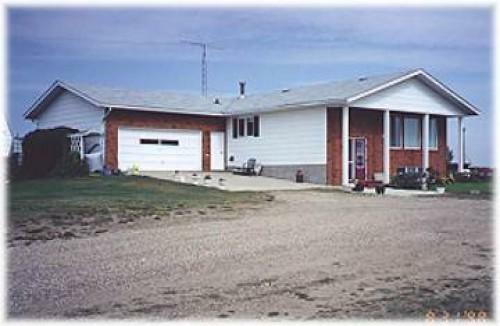 Plamondon Museum remembers the oldest Francophone settlement in Alberta. The Lac La Biche Mission is a national historic site that offers an interesting glimpse into the life of the nuns and students who lived here. Take a scenic drive along the Boomtown Trail and see the distinctive style of architecture that characterized boomtowns. The fronts of these buildings were often quite grand, but behind the facades the structures were often rudimentary. Shops, hotels and homes went up quickly as the railroad expanded, bringing people in its wake. It's a great reminder of how many people arrived in Alberta. Put on your chaps and head to Alberta Central's Cowboy Trail, where you can experience a cattle drive and gain a new level of respect for hard-working cowboys. Or go east to the Trail of the Buffalo, where you can ride in a prairie wagon, attend a rodeo or relax at a country fair. 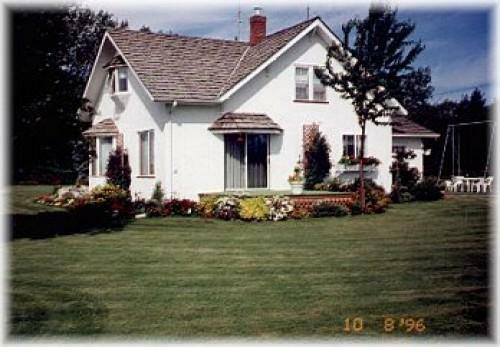 Alberta Bed and Breakfast Member Inns are located throughout Alberta Central. The innkeepers are a wealth of information. They can direct you to the finest places to dine in their region, and tell you the best spot to view the sunset. These folks are proud of Alberta, and want to share it with their guests. When in doubt, ask a local for advice. 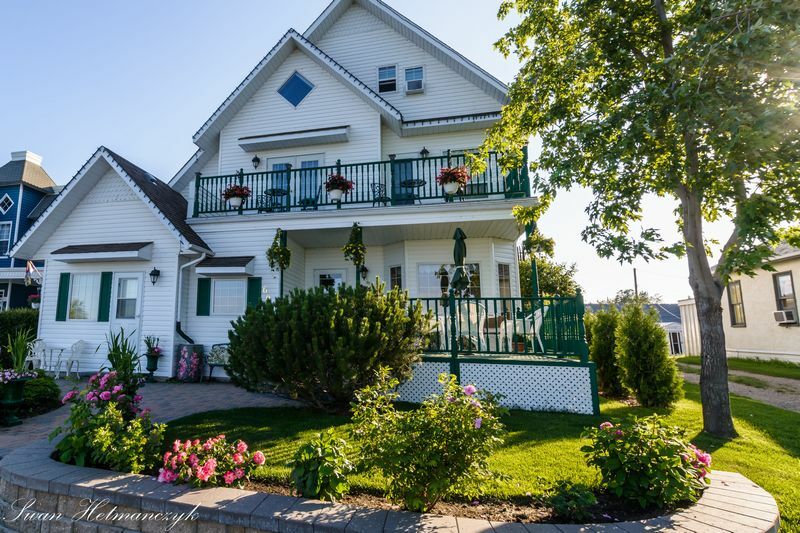 The Beachside is a great location for a special family occasion or an intimate get-away - for family fun or a romantic evening - Holly & Ron will make the occasion a special one! On Hwy 14 east of Wainwright 22km. Quiet country home. Private bathroom. Ensuite. Internet/Phone/TV area. Welcome tourists, hunters and oilfield workers. MasterCard/cash. Meals. ABBA Member. If you are looking for a place to relax and refresh then this is the place for you! Whether it's a quick getaway for a couple, or a girls retreat, Back to Nature Retreat has what you're looking for! 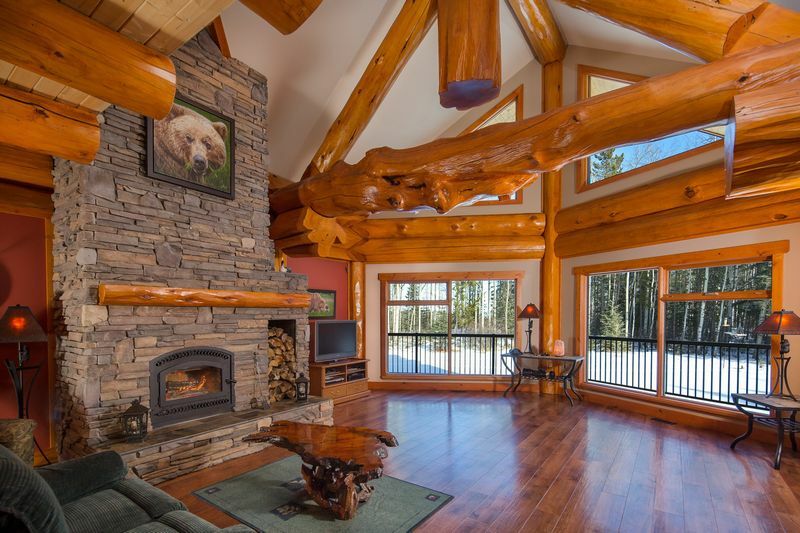 If you're holidaying we are located among a number of popular attractions, including the Calgary Stampede, and the lovely mountain towns of Banff and Lake Louise. We also offer Photo Tours/Drives of the area to make your occasion that more memoriable. Whereas if you're looking for an private weekend retreat with your friends or clients, we have a lovely well equipt studio that can be used for quilting, scrapbooking, yoga, writing, team building or any kind of retreat you might have in mind. Call us today to book an appointment to come out and see what we have to offer - we would love to show you around!